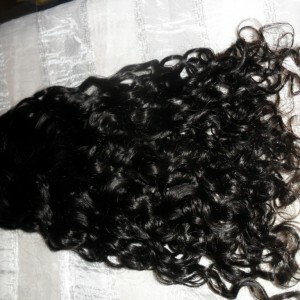 Our Virgin Remy Brazilian Natural Curly Hair is the highest quality Brazilian human hair on the market. Each bundle has been collected from one donor, and all cuticles are intact. 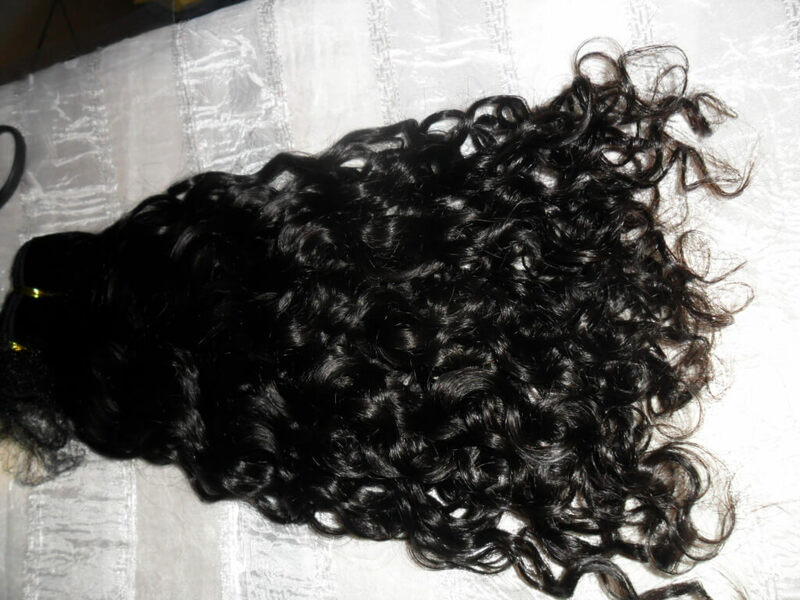 All our Virgin Remy Brazilian Natural Curly Hair has undergone a quality assurance process to ensure it is free of imperfections. 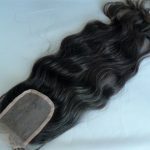 Our Virgin Brazilian Natural Straight Hair is available in a natural 1b. Styling: For a full sew in weave we recommend buy 2-3 packs of hair. For hair over 16″, we recommend ordering 3-4 packs of hair. Remember: Longer hair equals shorter weft widths. 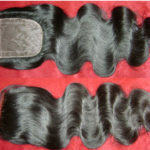 If you desire a weave with a lot of volume, you will need 3 for 4 packs of hair. What is the weight of one bundle?